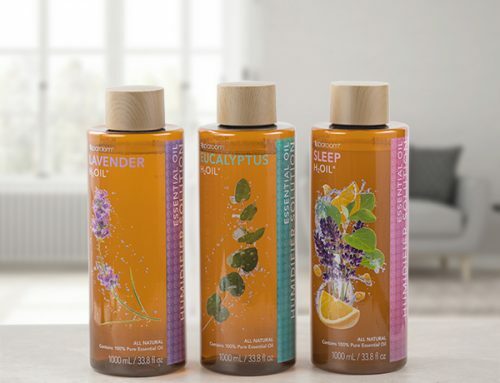 Show your love for Essential Oils with AmberMist™! You're a wellness advocate. You live healthy. You educate your friends and family about the dangers of chemicals and encourage them to use natural products. Most of all, you love Essential Oils. You use them for everything -- common ailments, as a sleep aid, as cleaners, repellants... and they work! 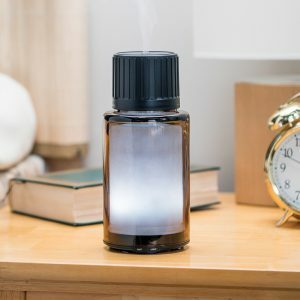 Make a statement with AmberMist™, our diffuser designed after a traditional bottle of Essential Oil. 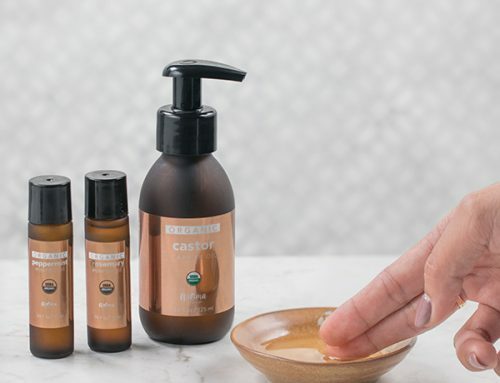 AmberMist has unbelievable mist output--it will wow your guests and convince the non-believers about the strengths and benefits of Essential Oils. AmberMist™ can operate up to 6-hours on intermittent mode or 3-hours continuous. It is also illuminated with LEDs that give you a variety of colors to help better your sensory experience. Allow AmberMist™ to rotate between colors, freeze motion on your favorite color, or have no light on at all. 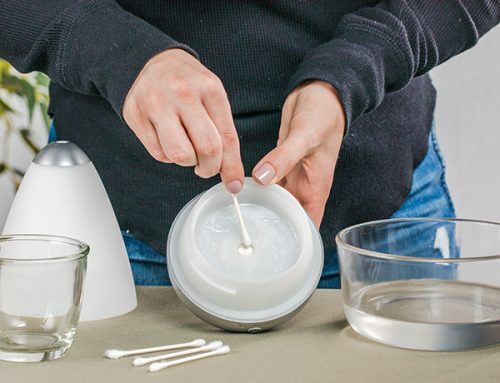 As a bonus, AmberMist™ comes with transparent labels that can be applied directly onto the diffuser! Use a dry-erase marker to create custom labels to further WOW your friends! Diffusing Lavender? 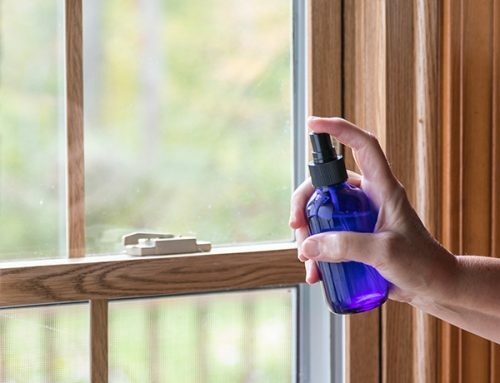 Let it be known, and have AmberMist™ glow purple while your space is filled with the aromatic fragrance that helps keep you cool and relaxed. 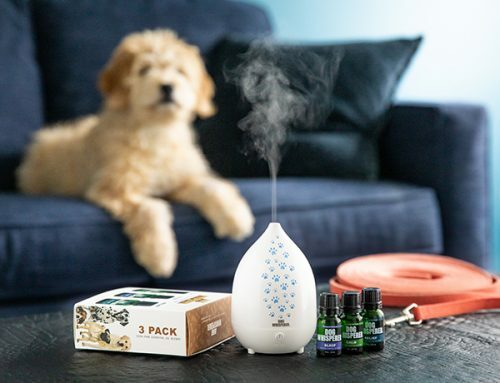 Our love for Essential Oils led us to create this wonderful diffuser for other wellness advocates. Do you want to try AmberMist™? Find out more at the Product Page.